This is starting to turn into a series! I tried to write a long post about the different steps to learning times tables with ideas for each stage – but it ended up being really dull! So instead I’m sharing a game we’ve been playing. Yes we actually have a 12 sided dice (my husband was/is a proper nerd) Also I am aware that 1 dice is a die but it looks weird to me! 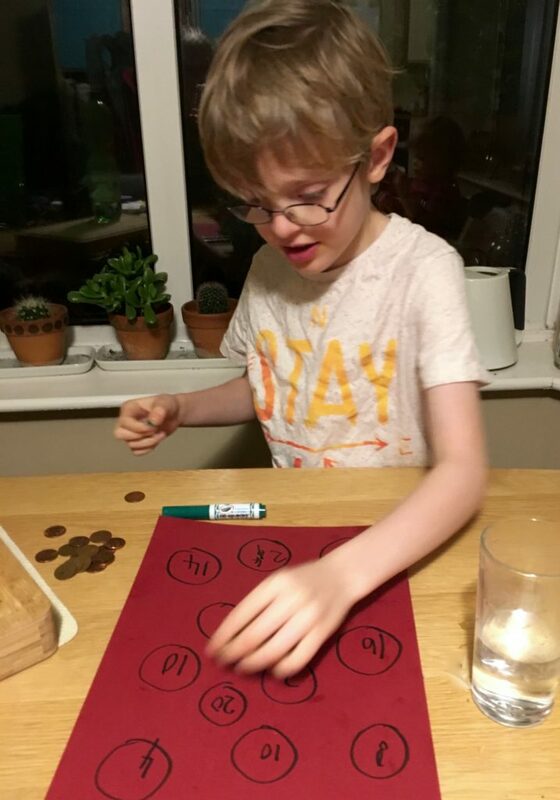 We used 1ps and 5ps – you could use drought game pieces or ‘connect four’ pieces etc. If you don’t have exactly 15 it doesn’t matter as long as you have the same number each. 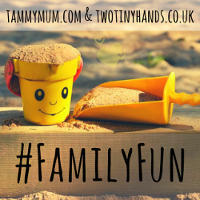 Take it in turns to roll the dice and multiply the number on the dice by whatever times table you are practising. Place your counter on the answer. If the answer already has a counter on it stack it on top. 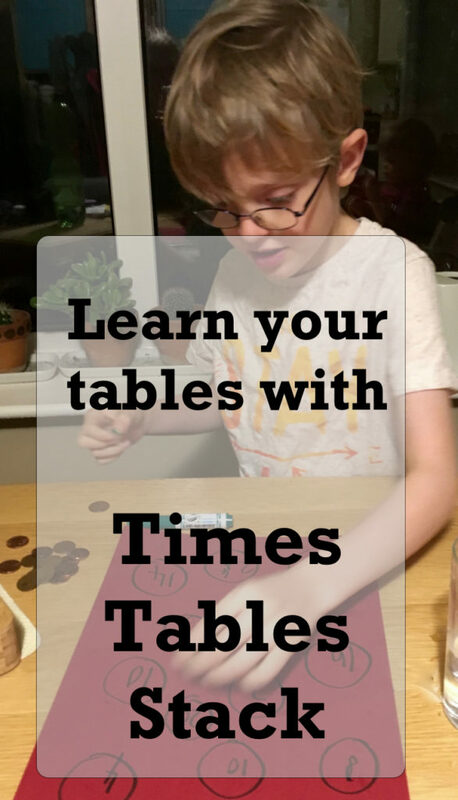 This game works best if the child at least knows some of the times table already – if they’re really struggling write out the times table so they can refer to it – it will still help their memory. This entry was posted in Homework help, Primary School Children (5-10). Bookmark the permalink. Love this idea. 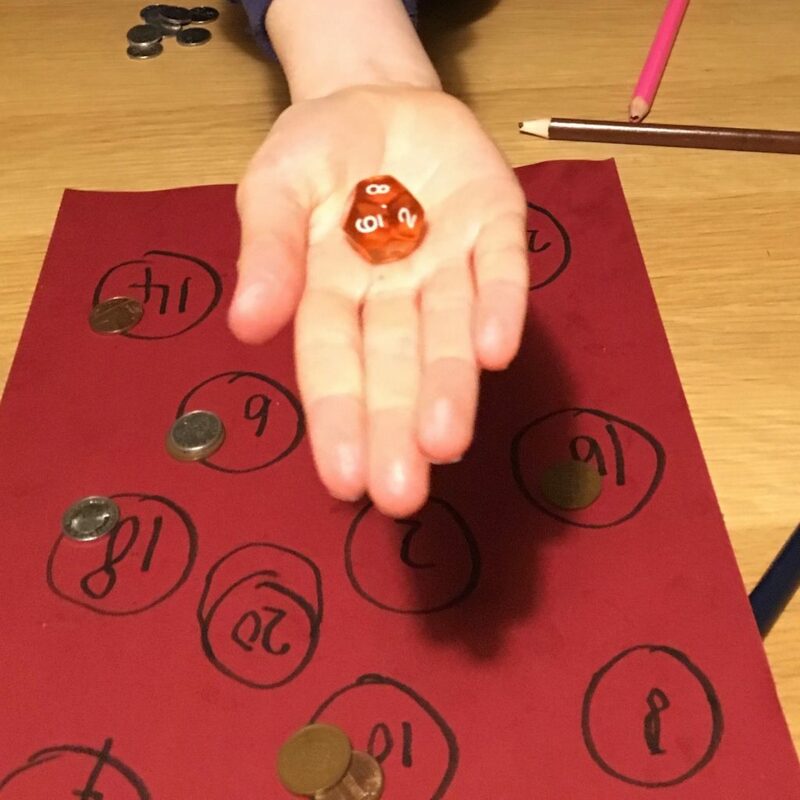 I love the fact that it’s a game but the child is learning as they play too.I was always useless at maths so maybe I could play this by myself to practice for when my daughter is old enough haha.